Tuscaloosa, AL- One of the highlights of the HBCU experience is the marching band. HBCU marching bands bring excitement and entertainment to football games, especially during halftime. 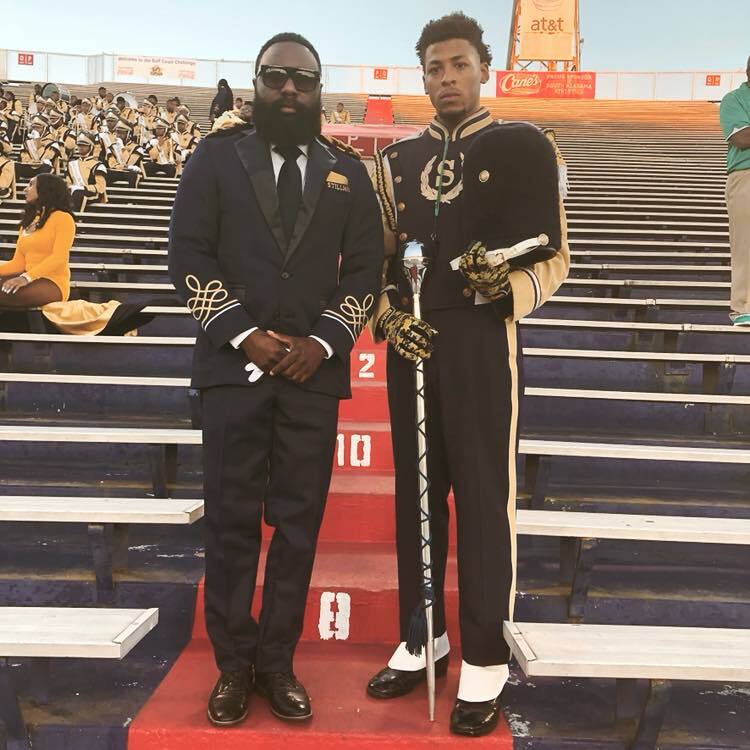 As a former band student, I know that it takes hard-work, discipline, and passion to participate in an HBCU band program. I also know that the right leadership is required to build, grow, and maintain a consistent band program. 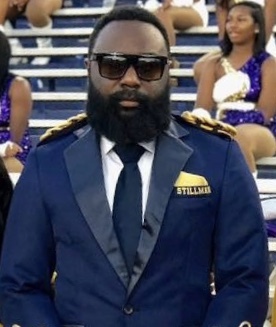 One program that has the right leadership is The Stillman College Pride of the South Marching Band. Edward “P.J.” Howard is their leader. Howard was on band staff at Talladega College for six seasons before coming to Stillman College. Prior to that he was at Miles College for six seasons. 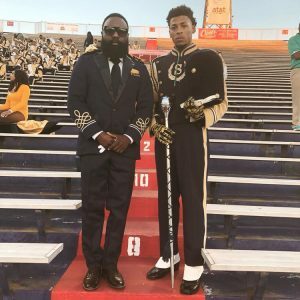 When it comes to teaching his band students, Howard describes himself as demanding, critical, transparent, and passionate. His vision is to develop a unique sound for the band. Howard says that he just wants the program to grow by using a “recipe” that proves itself consistent. Howard is a member of Kappa Kappa Psi National Honorary Band Fraternity, Kappa Alpha Psi Fraternity, Inc., The National Showband Association (NSBA), and Tri-M Music Honors Society. For more information about the Stillman College Pride of the South Marching Band call 205-248-3409 or email ehoward@stillman.edu.